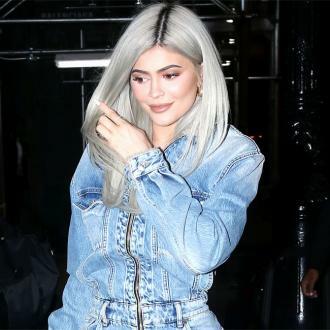 Kylie Jenner thinks her reality show 'Life of Kylie' will be ''much more intimate'' than 'Keeping Up with the Kardashians' because she opens up about her personal life in the spin off show. Kylie Jenner thinks her reality show 'Life of Kylie' will be ''much more intimate'' than 'Keeping Up with the Kardashians'. The 19-year-old television personality is set to launch her own spin-off programme later this month, and the raven-haired beauty believes her tell-all show will enable her audience to get a better insight into her and her personal life because she has opened herself up more. Speaking about her forthcoming venture to GQ Germany magazine, the reality star said: '''Life of Kylie' is much more intimate than 'Keeping Up with the Kardashians', I open myself more. 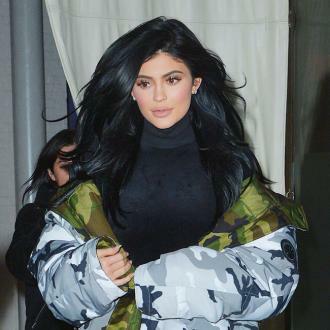 And the teen entrepreneur - who set up her beauty empire Kylie Cosmetics in January last year - is glad she can ''finally show everything'' about herself, and she has likened the filming process to ''therapy''. Kylie was brought up in the limelight and she has admitted she is ''grateful'' for all of the opportunities that she has been able to take on, although she doesn't know how her life would have mapped out if she wasn't thrust in front of the camera at such a young age. And while the youngest member of the Kardashian/Jenner brood would willingly ditch social media, she thinks she could only go without tuning into Snapchat, Instagram and Twitter for 24 hours.